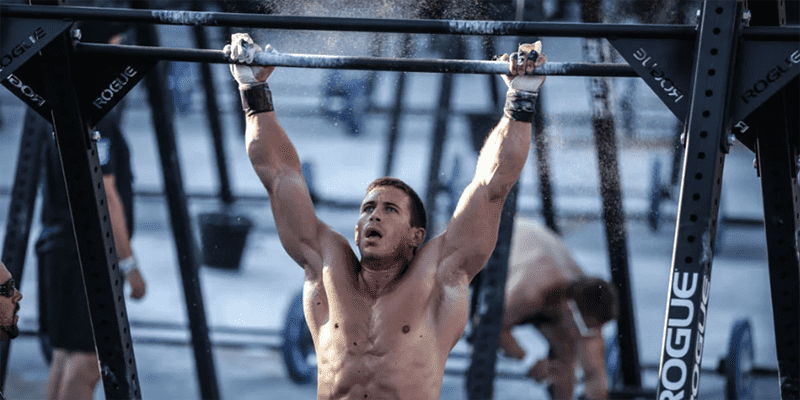 Crossfit Mobility Drills That Every Athlete Should be Doing! Improve your movement patterns, lifts, recovery, gymnastic ability and avoid injury with these drills. With the obsession of attaining a good overhead position, shoulder extension does seem to get left out by a lot of people, but ultimately for healthy shoulders, you do want both. The great thing about the tabletop bridge is that it hits the glutes at the same time so it’s a “big bang for your buck” movement, not overly complicated and if you wanted to walk around in this position too it is a good conditioning exercise which can be called the crab.